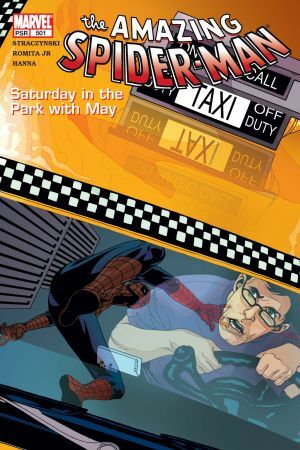 Peter spends his birthday as Spidey fighting an inter-dimensional threat that's descended on Manhattan. 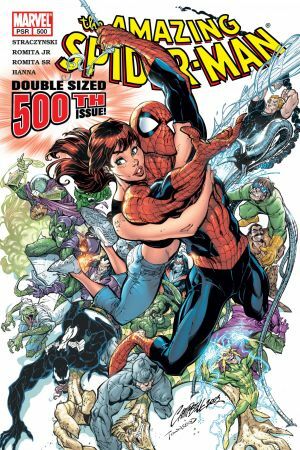 Alongside a who's who of Marvel Universe guest-stars - including the FF, Thor, Iron Man, the X-Men's Cyclops and Dr. 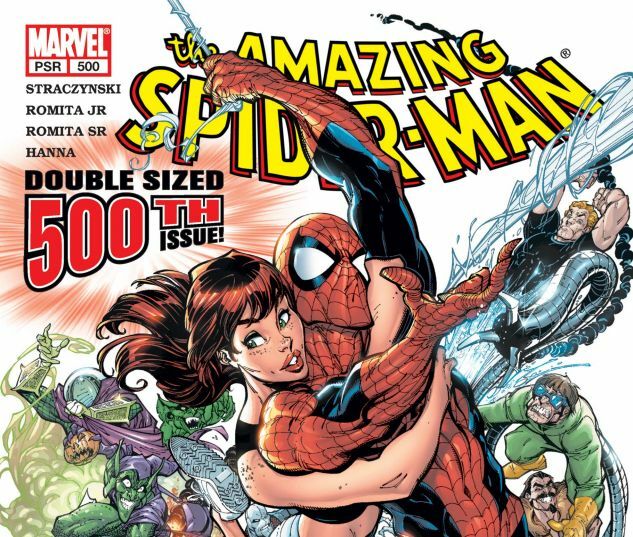 Strange, the battle culminates in a trip through time, where Peter/Spider-Man meets ALL of his greatest adversaries like Doctor Octopus and the Green Goblin, and one very special and unexpected reunion! 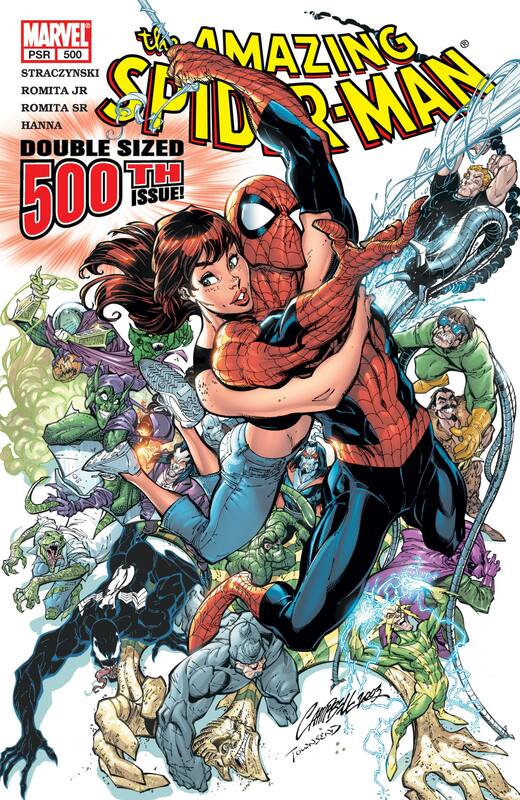 Collects AMAZING SPIDER-MAN #57-58, the landmark #500, 501-502! 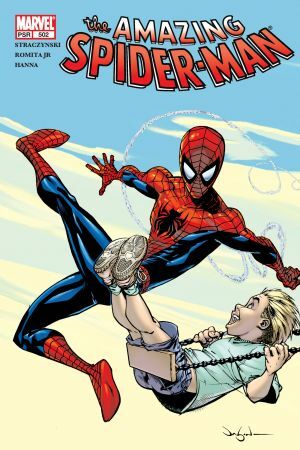 John Romita Jr., John Romita Sr.